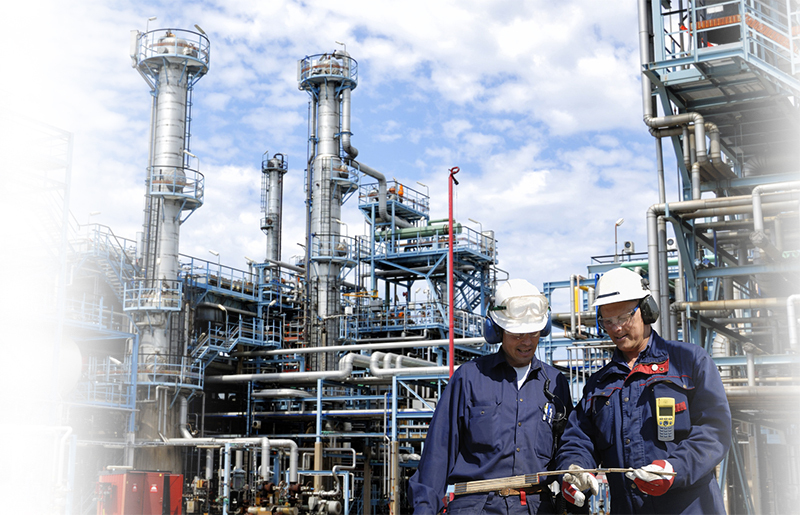 South Jersey Gas Industries offer numerous jobs in the energy and and natural resources sector. Known for a strong internship program and challenging engineering jobs, you can expect lots of competition for each job role on offer. Pre-employment screening and selection is standard for technical careers. Brighten your chances of making it through the hiring process with JobTestPrep's online learning resources. South Jersey Gas is highly ranked as a top employer due to its investment in its employees. Dedicated intern and leadership programs groom employees for success from day one. Mechanical aptitude tests are used in the application process to make sure they select the best of the best before moving forward. The hiring process is streamlined. First submit an online application before you progress to an interview. If you apply for technical or engineering positions, expect to also take a mechanical aptitude test. All positions applied for may also require personality testing. Mechanical aptitude tests seek to find out how well you can use mechanical rules to problem solve. Problems on concepts such as friction, kinetic and potential energy, acceleration, work and power need to be solved in a given time. The test is written in such a way that only 1-5% of the population will be able to correctly answer all questions within the specified time. You have 30 seconds to answer each question, so practice is the key to outshining the competition. Boost your confidence level with JobTestPrep's practice materials. Our questions are always written to reflect actual questions you will be tested on. The interview process for most jobs takes about two weeks. Most candidates report very friendly and casual interviews with HR. You should not expect many technical questions. Do you like working individually or as part of a team? South Jersey Gas, Microsoft, and other trademarks are the property of their respective trademark holders. None of the trademark holders is affiliated with JobTestPrep or this website.